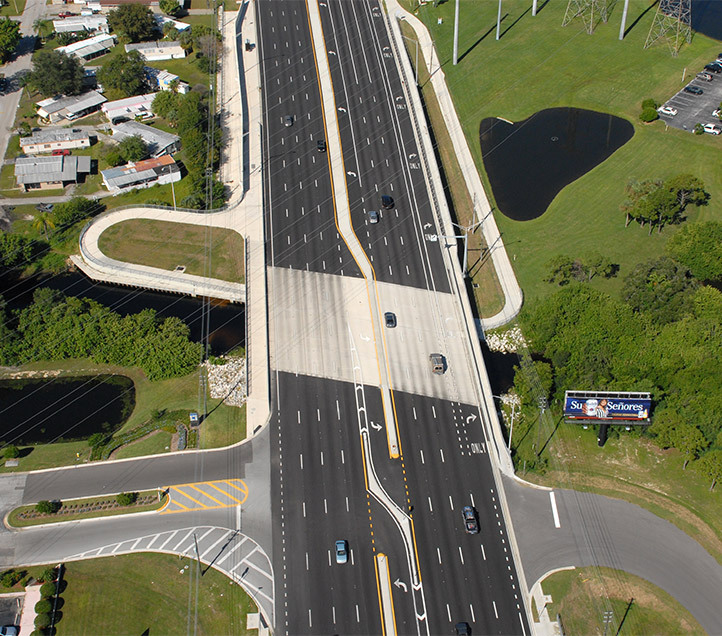 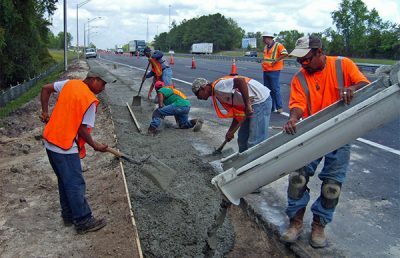 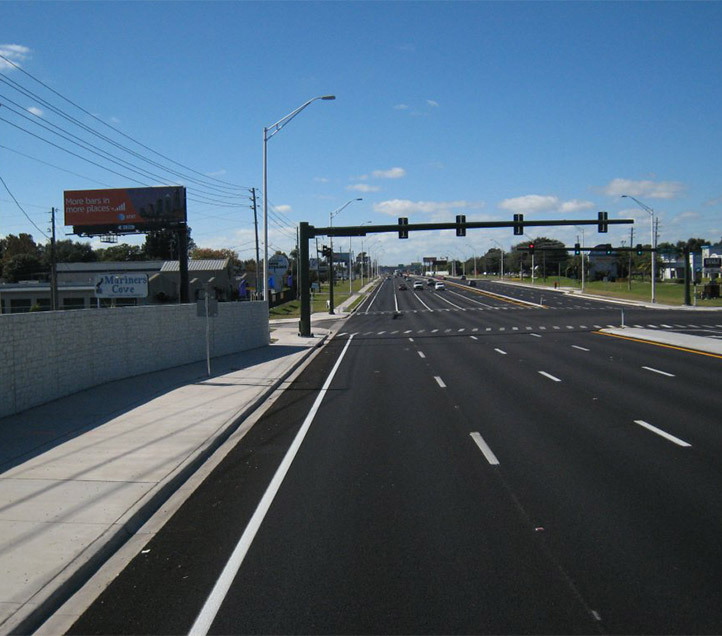 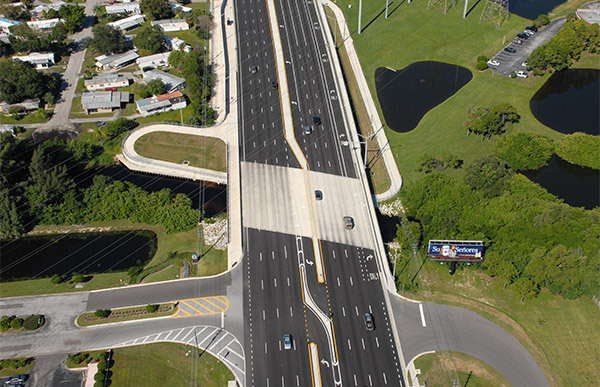 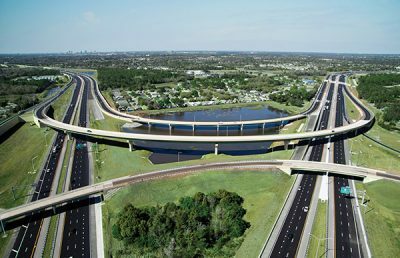 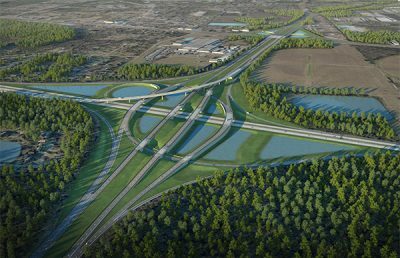 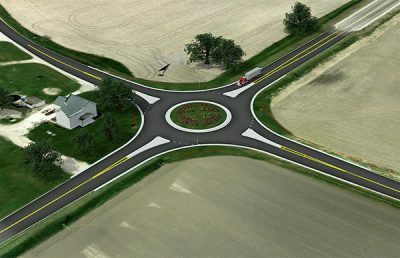 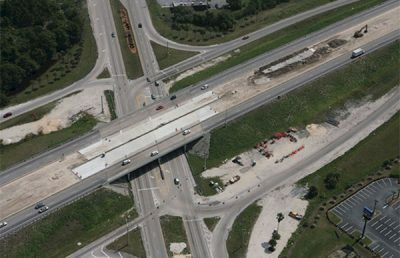 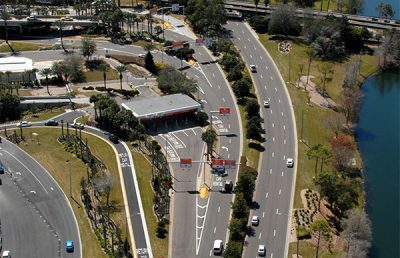 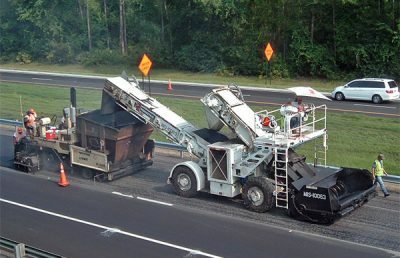 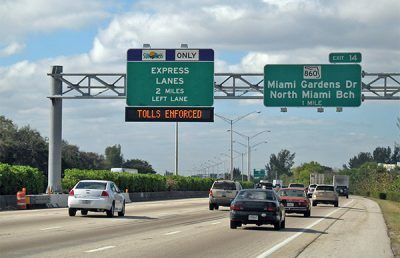 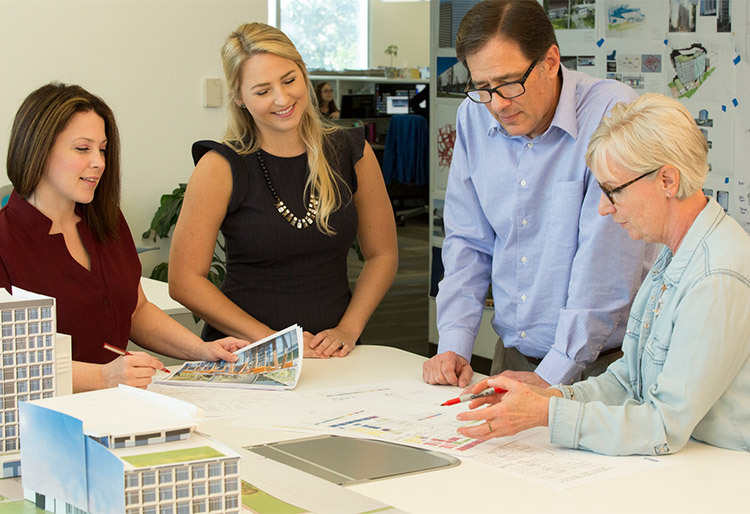 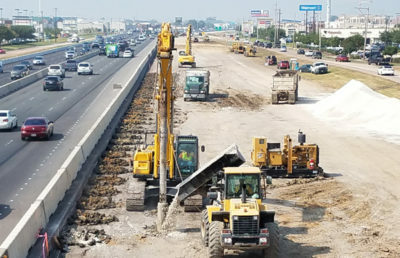 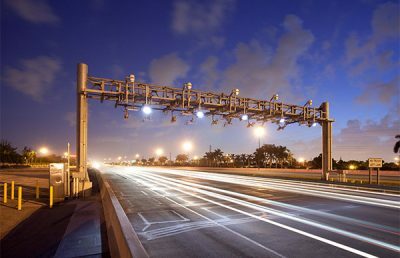 During design for the widening of Ulmerton Road in Pinellas County, Florida, RS&H identified an innovative solution that saved the Florida Department of Transportation over $13 million in right-of-way costs, while simultaneously accommodating two adjacent projects for the county. 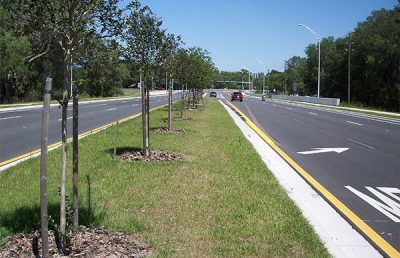 In addition to widening 1.5 miles of the corridor while adding bicycle lanes and five-foot sidewalks, the original design called for extending the road north to avoid impacts to a large and unsafe drainage ditch along the south side of the corridor. 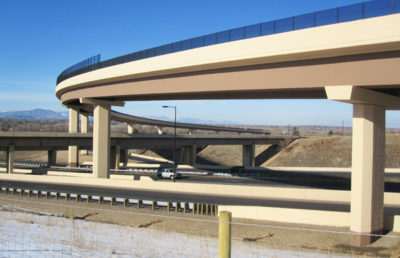 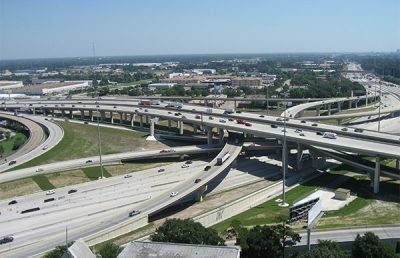 Shifting the roadway north would require substantial right-of-way acquisition. 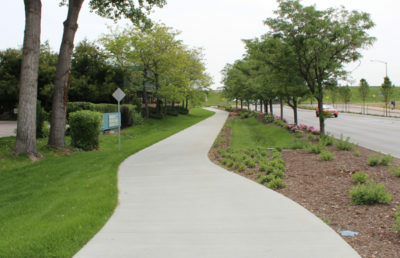 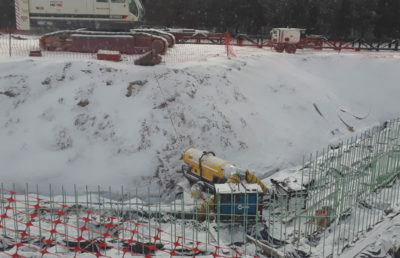 However, since the ditch was within the existing right-of-way, RS&H recommended creating a box culvert to convey the stormwater in lieu of the ditch, thus allowing the corridor to shift south instead. 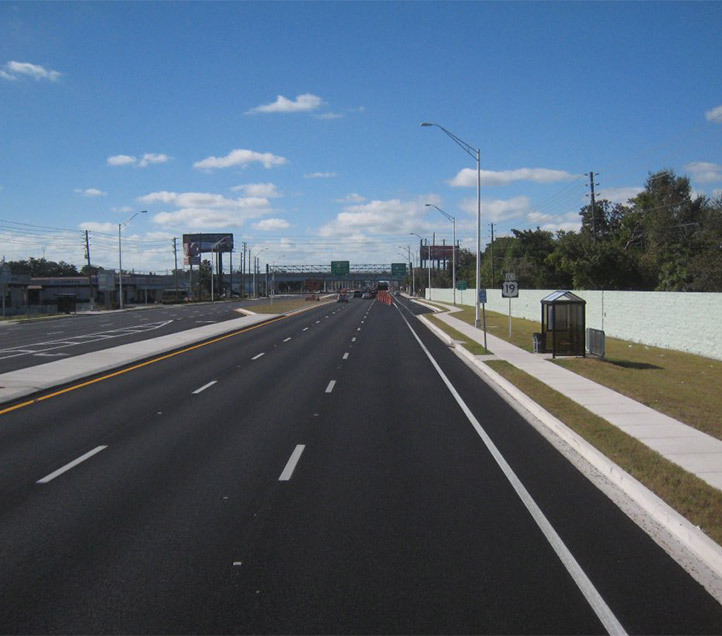 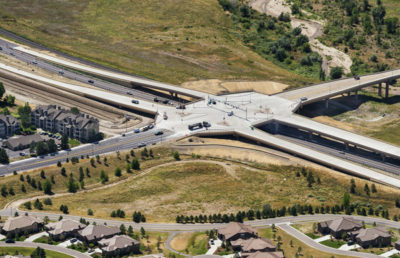 This alternative reduced costs from just over $17 million to approximately $3.48 million and ultimately improved safety within the corridor. 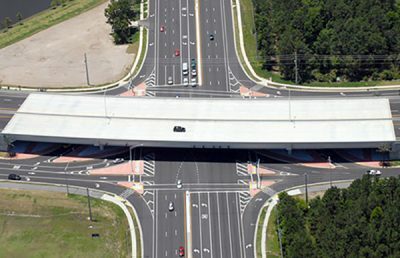 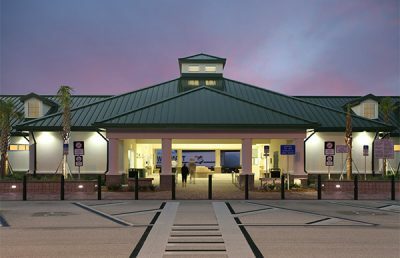 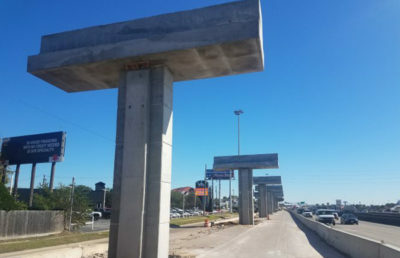 Early in the project, the team also learned that the county was planning to extend the multi-use Pinellas Trail by constructing a $3.5 million pedestrian bridge over Ulmerton Road. 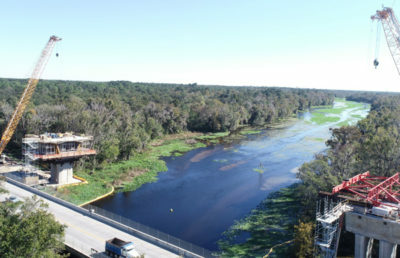 The county also planned improvements to the intersecting Cross Bayou Canal, which is a designated blueway. 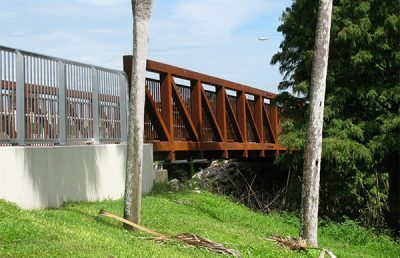 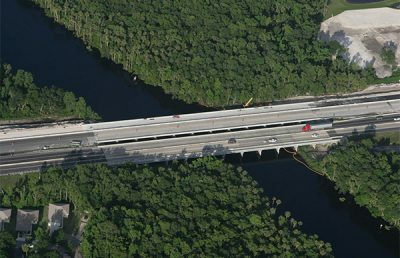 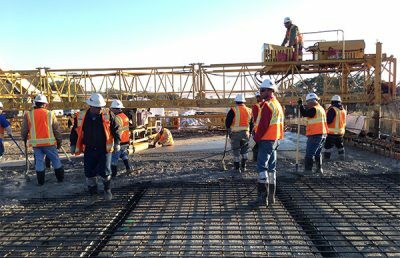 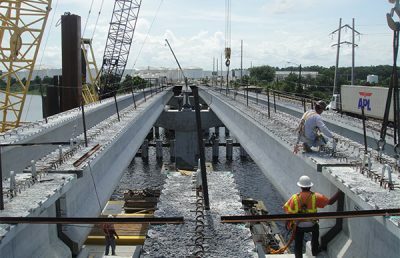 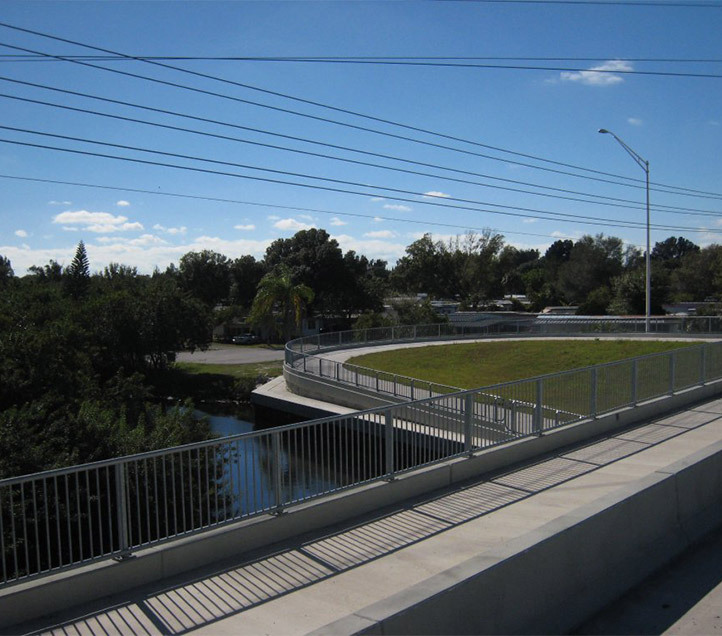 To accommodate both projects, RS&H designed a three-span concrete bridge for Ulmerton Road’s crossing of the canal, which also included a pedestrian ramp that merged the trail extension with the newly widened roadway. 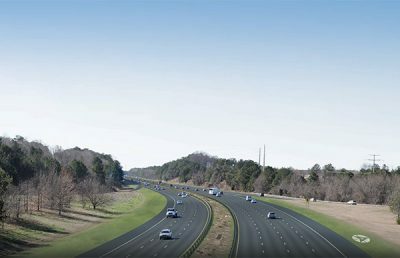 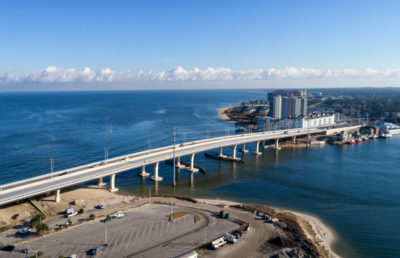 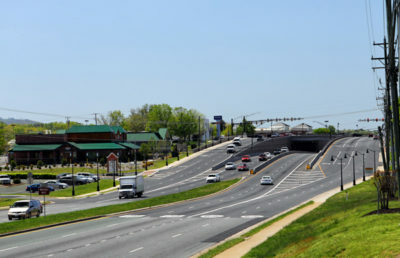 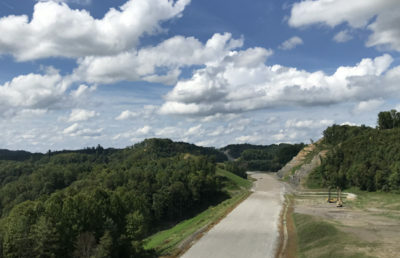 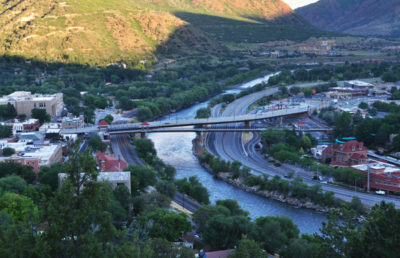 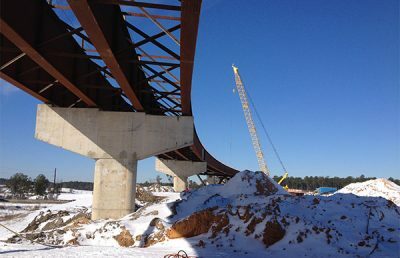 This alternative added to the cost of the widening project, but ultimately saved over $1.5 million from what the county would have spent on a completely separate pedestrian bridge.